Walt Harris, who was known throughout the Bay Area as the voice of roller derby and pro-wrestling, died Aug. 18 at the age of 97. Harris had been living in Danville at the time of his death. 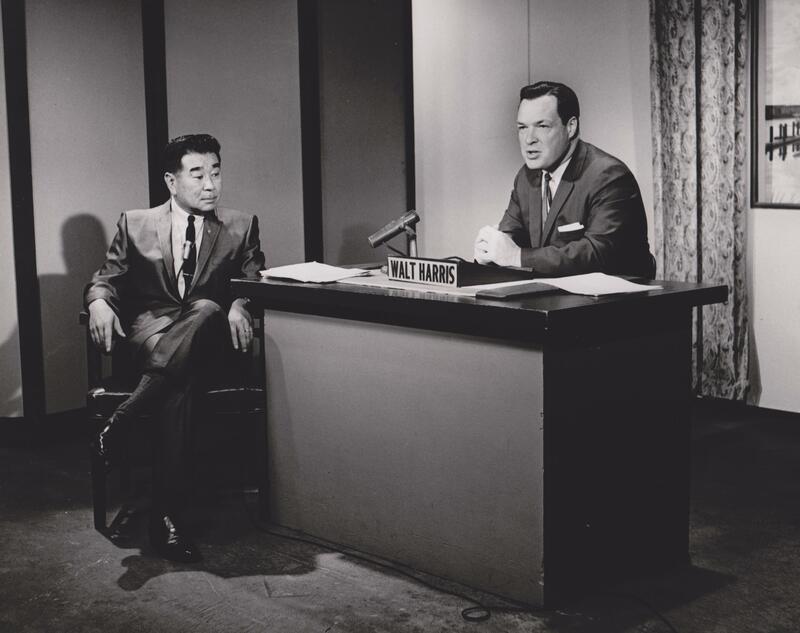 Harris was KTVU’s first-ever employee when the station signed on the air in March of 1958. During his decades-long career, Harris held many positions and did many different jobs for the station. In the 1960s, Harris was the announcer for National All Star Wrestling and Big Time Wrestling, which aired on KTVU and KCRA in Sacramento, and at times was syndicated in Honolulu, Phoenix, and other West Coast markets. At KTVU, Harris also directed Giants games, produced sports, was an anchor for the morning news, and an announcer for a live musical show. 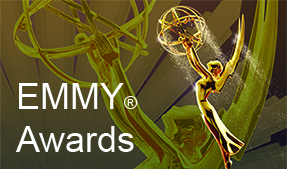 According to the National Academy of Television Arts & Sciences, he also worked at KNTV and KOVR. In an interview with KTVU, Harris recalled the day he found out he was to become the voice of roller derby, which in the late 1950s and early 1960s drew crowds of 30,000 to the Oakland Coliseum. Because roller derby was syndicated on some 100 stations in the United States and Canada, Harris was known far and wide, said his friend, Jerry Seltzer. “He was the person who brought roller derby to millions of people across the country,’’ Seltzer said. In 1970, Harris got a standing ovation from 19,000 roller derby fans attending a game at Madison Square Garden, Seltzer said. Harris was preceded in death by Carmel, his wife of more than 60 years, and his son.